He’s only 24 years old but he’s already a leader and role model. 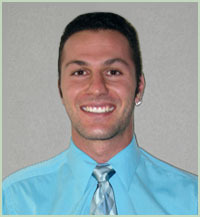 Ben Pacht is a special education teacher at Orr Middle School in Las Vegas. 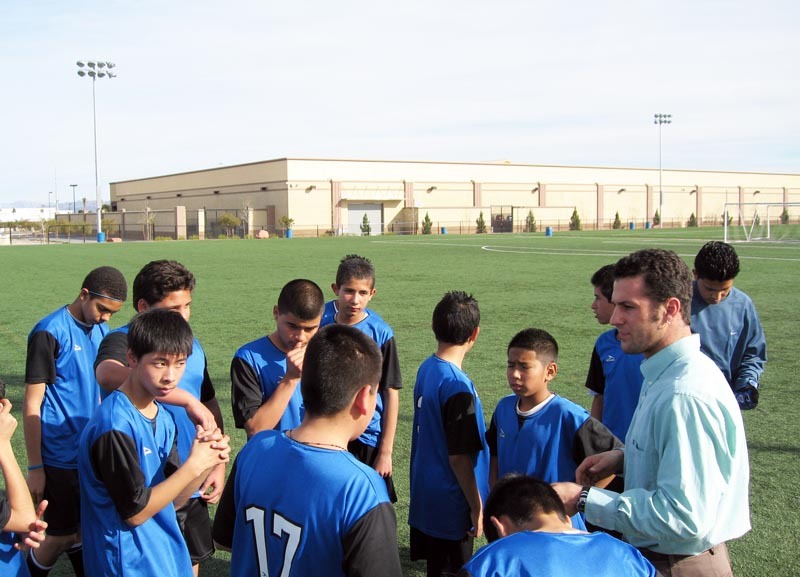 To help keep his at-risk students away from drugs and gangs, Ben started an after-school homework help and soccer program, where the homework is required in order to play. 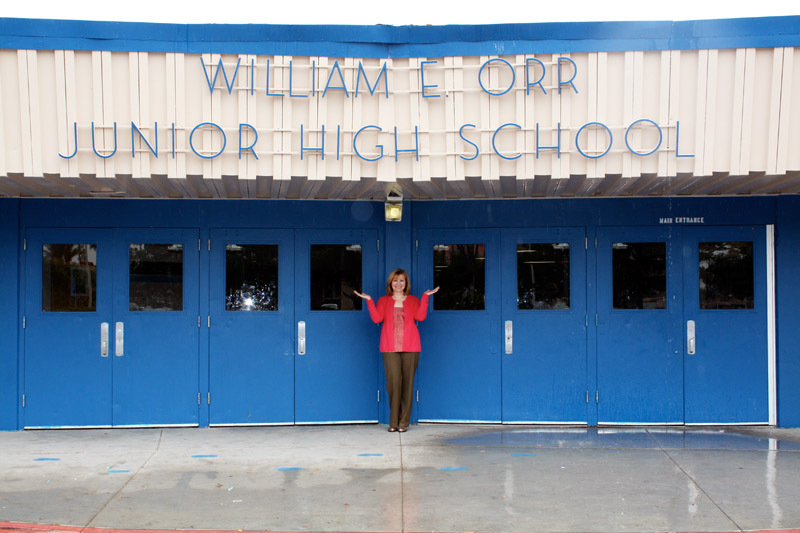 It was wildly successful and quickly expanded to include an entire school district. Ben requested $25,000 to provide uniforms and equipment for 600 boys and girls from 16 schools. When he arrived in Las Vegas two years ago as a new teacher, Ben was taken aback by how few after-school opportunities were available for his students, especially in the low-income area in which he works. Instead of being engaged in meaningful activity after the bell rang, kids were getting lost in the whirlwind of drugs and gang life. In order to combat this reality, Ben started an after-school academic enrichment and soccer program for both boys and girls. Their first year was a huge success, with about 50 kids, and soon his idea expanded to five other at-risk schools, and they ended up organizing scrimmages between the schools as a reward for academic success. The kids who performed in the classroom received the opportunity to play for their school. From that initial “pilot” league, the idea continued to blossom. Ben contacted the school district to gauge interest in other at-risk, inner-city schools, and not long after, he had representatives from sixteen middle schools in his classroom, organizing and discussing their upcoming season. Each school gathers reports to ensure students are maintaining academic growth, and the boys and girls are required to attend homework help sessions before practicing. They take them to UNLV soccer games, and bring college students in to talk to them about the college experience. As a result, more and more students are questioning the negative influences that surround them and are aspiring to attend college. Grades are improving, gang membership is dropping, and the students are engaging in daily physical activity. 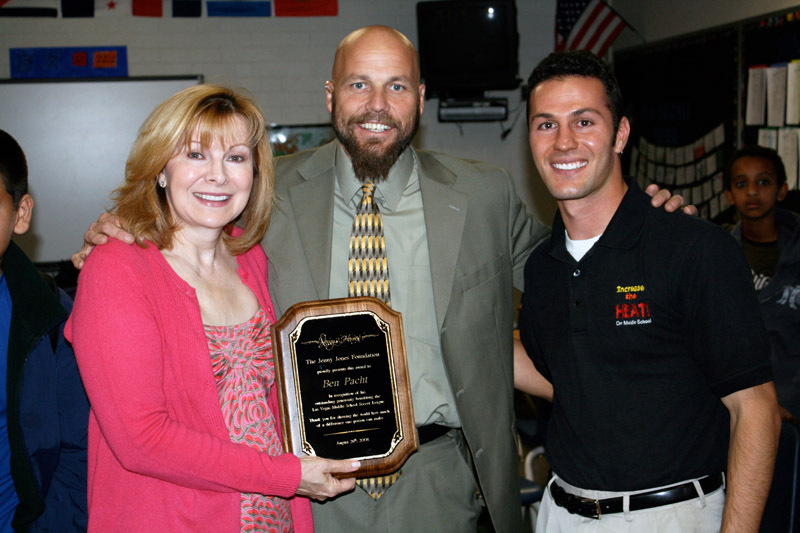 Ben’s commitment to this program is improving the lives of over 600 at-risk students in the Las Vegas Valley. Ben will be purchasing equipment and uniforms, even goals since they now make their own out of orange cones. The school district has stated that if he manages to create a sustainable league, financial support from the district may follow, at which point hundreds more students may be impacted. Ben tells us that they've started their spring season and now have eighteen schools participating from all regions of the valley. They have formed committees for fund raising, transportation, and referees, so more coaches can become involved in the running of the league. The competition is great, and so far all of the kids are having a great experience. The progress reports continue to improve during the season, which is great to see. The program is still helping a lot of kids keep on the 'straight and narrow.' There are a number of schools interested in joining up next year, so it will be great to see what happens at their end-of-the-season meeting in May. Things are going great with Ben's soccer program. Here's what he said in an email this week: "We just had a coaches meeting as our fall season has concluded, and I got a lot of positive feedback regarding the fall season. Many coaches relayed the message that the league is really helping the culture at their school, and that a number of kids who caused trouble in the past are making better choices now, since their participation in the soccer program depends on." That's so good to hear. Ben's program is improving behavior! 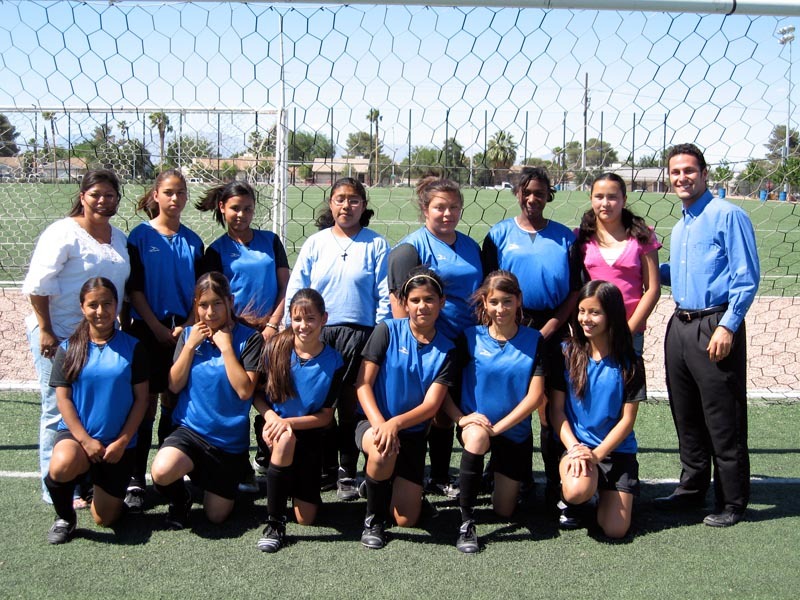 "The future looks very bright for the Las Vegas Middle School Soccer League. We even had representatives from *five* new schools at the meeting, so it looks like we'll be expanding to 20 teams for the spring. Our reach is extending beyond the northeast and east parts of Las Vegas. 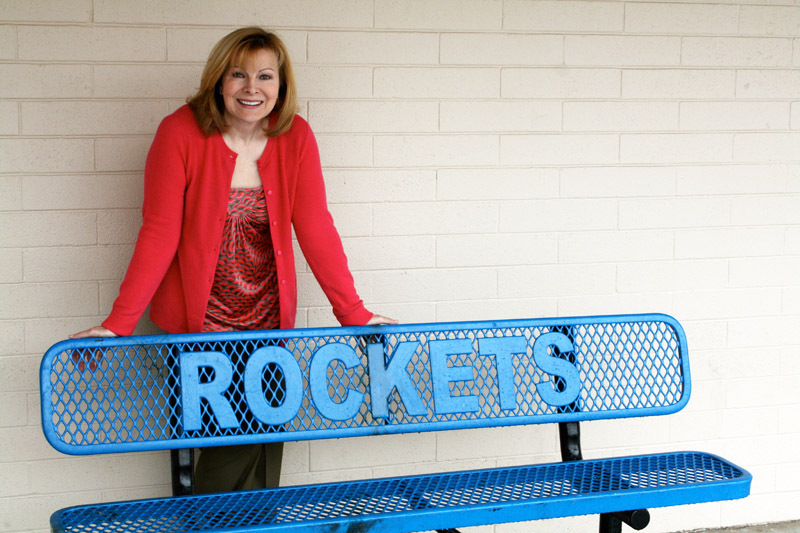 The new schools are located in the northwest and west valley, so we hope to continue to grow in all the parts of Las Vegas." Ben, Damon and I continue to be very proud of your accomplishments." I spent a few days in Las Vegas for Thanksgiving and I was able to swing by the school to meet Ben in person as well as Principal Leavens. It was pouring rain last Wednesday but it didn't matter because I was so excited to be there. He's only the fifth hero I've met in person. 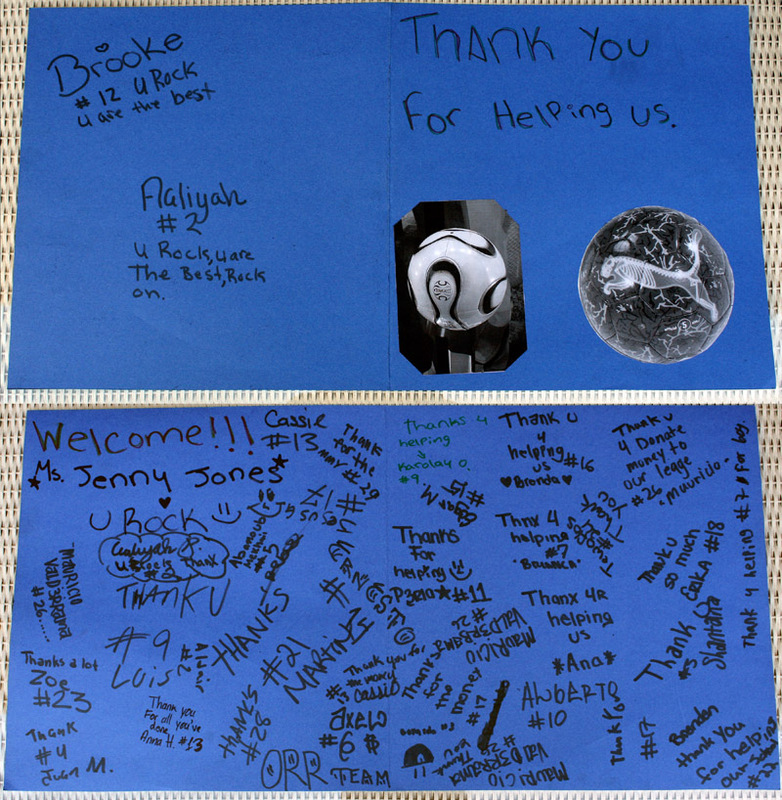 Ben gathered his soccer kids together and they made me a huge "Thank You" card signed by everyone. Ben is just as sweet and gracious and humble as I expected. I presented him with a Jenny's Heroes plaque and we took lots of pictures. Ben sent us an update and said the league is going great. "We are a little over halfway done with our fall season, and are seeing what works, and what can be improved. Besides a few minor obstacles here and there, it's running surprisingly smooth. We received the uniforms and equipment, and all of the schools were extremely appreciative of everything. The balls and goals arrived, as well as goal nets, and one coach commented how his kids feel "big time" now that they have "real" soccer nets to play with. 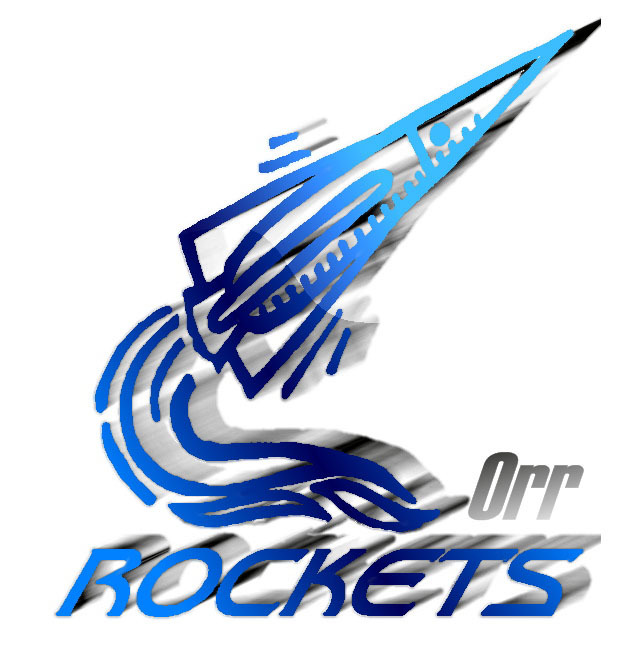 A Dean at O'Callaghan MS said that this league has made his job easier - students that gave him trouble in the past are no longer visiting his office every week because they want to be on the soccer team. The experience has been very positive for every single school, and even though the economy is tough and the school district is facing even more budget cuts (just when you thought that wasn't possible, haha...) we are looking to keep on chugging. As a matter of fact, I am working on efforts to EXPAND to the west side of town. There are about four or five more schools that would like to join up and are already fundraising to be a part of the league. The sky really is the limit...soccer is a cheap sport, and if we can keep proving ourselves, we can get a little check here and there from the district that will keep us going. I want to reiterate how huge of a SPARK that grant was...looking back, it was that one "break" that every idea needs in order to flourish. I took the kids to a UNLV men's and women's soccer game the other day so they could see college-level athletes, and also experience the college atmosphere. We are about to start a college project so the kids can research specific schools they are interested in. I believe we'll be taking a field trip to UNLV as well to visit dorms, classes, etc. Should be fun. I know a couple of other schools are planning similar events. Hopefully by the spring, we can get every school to do something similar. At any rate, I'll definitely keep updating you...probably more frequently now. Life is getting a little less hectic, with school settling in, coaching getting more routine, the league going, and the election over (I was pretty involved with all of that jazz!). More pictures to come as well as we get around to other schools." This grant is really turning out to be the spark Ben says he needed. People in the local soccer world are starting to pay attention to this effort. 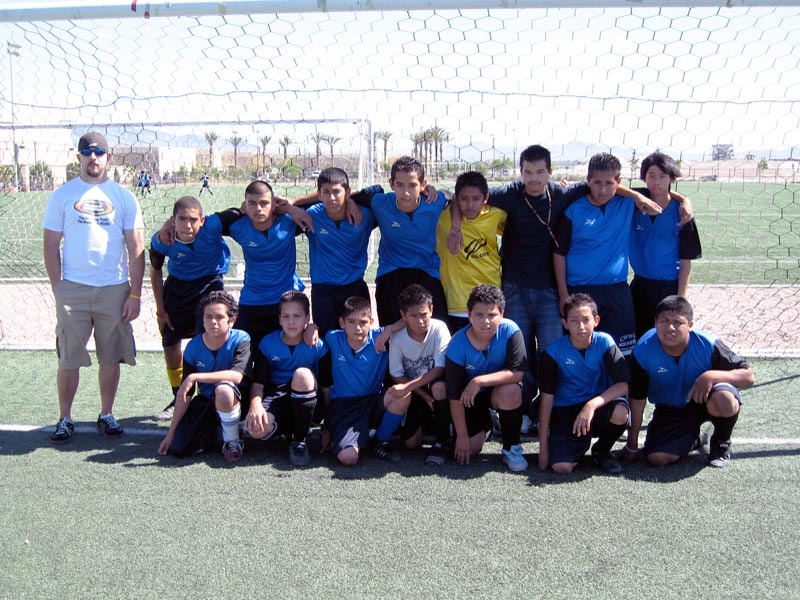 An individual on the Henderson United Youth Soccer Board with connections in Vegas has offered to head up some fundraising for them, and there are already four other at-risk schools that have contacted Ben to get involved. 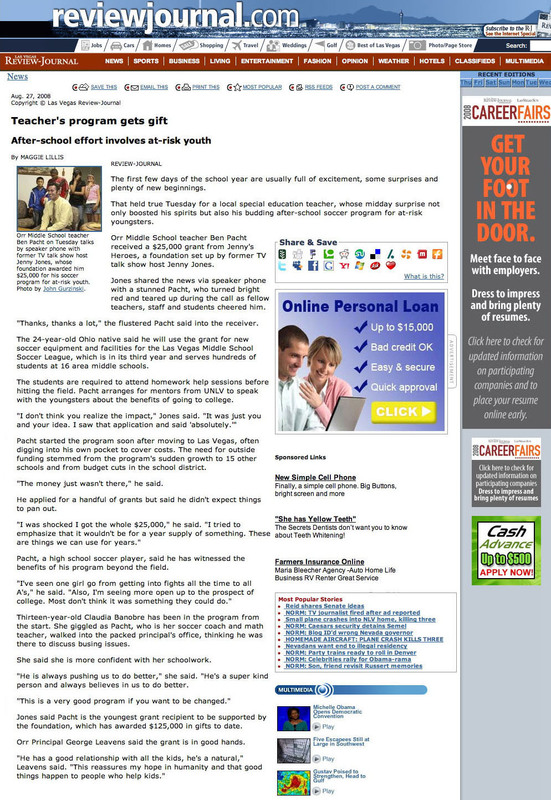 Regarding the schools involved, numbers are skyrocketing! One school alone had 400 kids turn up for the first day of play. And that's only one school! Ben says it was a very exciting Tuesday when he got the news and with all of the cameras and people, was pretty overwhelming. The timing was perfect too because they had a coaches meeting scheduled this week. At the meeting on Thursday, Ben got to break the news to them and everybody was VERY excited about the grant. This weekend Ben will be going over purchases, the best companies to buy from, etc. He doesn't want to waste a single penny of this money. "It's been a whirlwind of activity and it's still sinking in," says Ben. "THANK YOU!! I'm honestly not sure else what to say. I appreciate this grant so much and it will mean the world to the kids." I am proud to be a part of Ben's vision. It was the second day of school so things were already pretty exciting at Orr Middle School but then the news cameras and newspaper reporters showed up and waited in the principal’s office for Ben to walk in. Principal George Leavens helped set everything up and filled the room with so many people, he said it looked like I had my talk show again! There were some of Ben’s soccer players, a fellow coach, the Dean of the school, the assistant principal, and other teachers. I was already on the speaker phone when Ben walked in. I gave him the good news and everyone applauded and cheered and as we spoke, they were also a bit choked up from emotion. It turns out that Ben is from Ohio and came to Las Vegas for something different. He said he has always played soccer and that this grant will make a huge difference in the number of kids he can get into the soccer league. I’m not sure he realizes how much of an impact his program will have with 16 schools and five to six hundred of kids. It’s very impressive. 8/26/08: Jenny wrote... "Congratulations, Ben. What you are doing is going to change the lives and futures of these children, and I hope that teachers in other cities will follow your lead." 8/26/08: Damon wrote... "Ben, your after-school soccer league is really going to make a difference in your community. Thanks for everything you do for children, both inside and outside the classroom. The middle school kids in Las Vegas are so lucky to have you." 8/27/08: Elaine Dalpiaz wrote... "Ben, I am so proud of you! It's nice to know that my cousin is changing the world for the better -- one life at a time. I knew you were going to do great things. Maybe one day you will run for Congress? We could use creative folks like you on the Hill! Stay in touch. Keep up the good work! Love, Elaine"
8/27/08: Lora Pacht wrote... "Ben, I am so proud to call you my brother! I’ve read this article about a dozen times already, because it really is an inspiration to see all the good you’ve done. Your kids are going to have such fun, fulfilling experiences because of you! You’re the best! Can’t wait until you visit D.C.— maybe I can persuade you to bring your talents here. :-) I love you! Lora"
8/28/08: Ron Dalpiaz wrote... "Ben, You have always demonstrated such desire to make a difference with your life, and this is testimony of how your caring and perseverance is improving the young lives under your charge. We are so proud of you! Be assured of our support and prayers for this and other endeavors that will surely follow." 8/29/08: Terri wrote... "Hi Ben, what an inspiration you are. Follow your heart and keep up the good work. Congratulations!" 8/29/08: Liz & Carl Silverman wrote... "Ben, Perle is so proud she's telling everyone. We are very excited for you. Hope to be able to tell you in person when you come for your annual Badger game." 8/30/08: Asher Pacht wrote... " Dear Ben, your grandmother and I are immensely proud of you and your achievements. You are remarkable and are the epitome of all that we could ask for in a grandson. We hope that we have an opportunity in the near future to congratulate you in person. We know that you will contribute in the future as you have in the past. 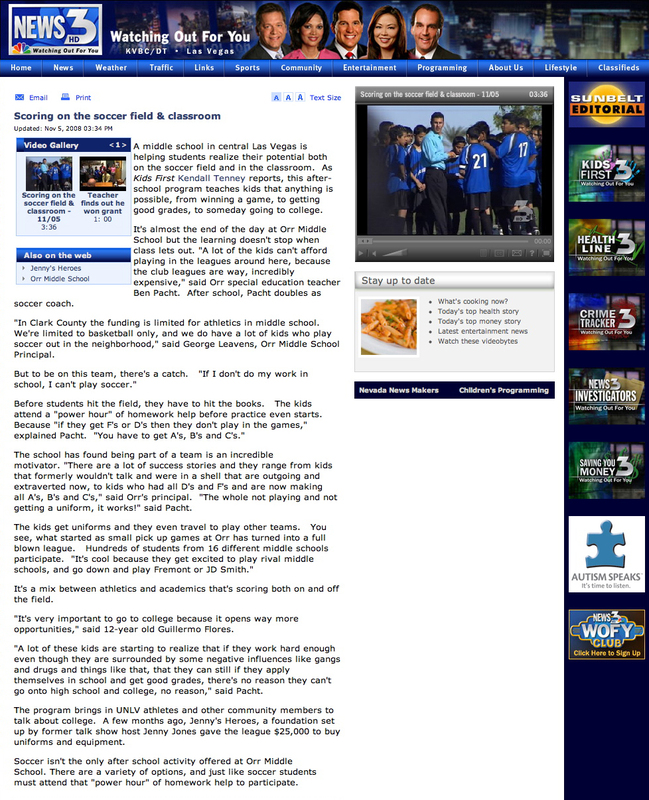 Thank you, Perle and Asher Pacht"
8/30/08: Uncle Jory wrote... "Ben this is really great news. Congratulations!!!!!! I look for many more great things from you in your future." 8/31/08: Emily Dalpiaz wrote... "Ben, I seriously fought back tears while I was reading this article. I cannot express how proud I am of you! I am blessed to have a cousin who has always been such an inspiration to me. You have a genuine heart, and what you are doing for these children and the community is incredible. 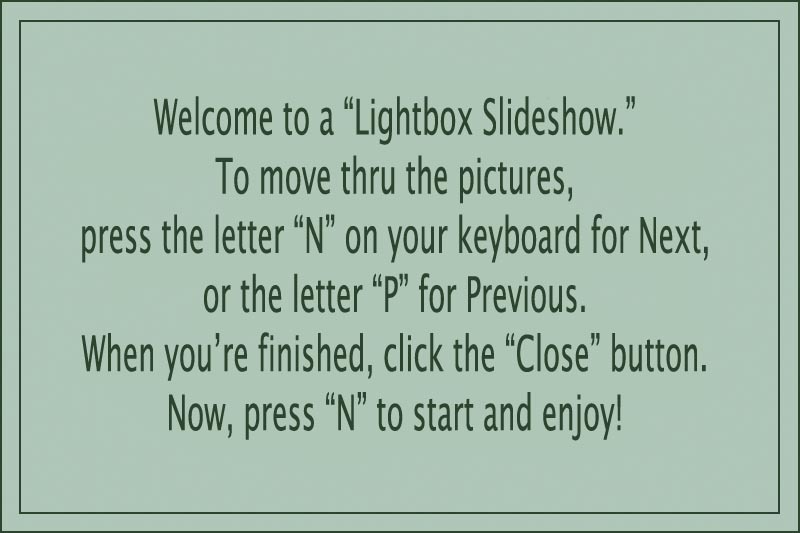 I can’t wait to hear more about this next time I see you. For now, just know that I love you and that I look forward to seeing how you will continue to make a difference in this world! Love, Emily"
9/01/08: Anthony wrote... "Wow Ben you are truly an amazing guy. These days drugs and gangs take over our streets and the children in the streets, but god has blessed this world with a man like you. It's such a blessing that you are providing a different step for these young childern in life to take advantage of. I am truly inspired by you." 9/02/08: Aunt Jan wrote... "Dear Ben, Congratulations on such an absolutely wonderful, fantastic, exciting happening. I am so very proud of you, Ben. It is great that you have found a way to share your soccer skills with your students in such a meaningful way. You are truly making a difference in their lives. Love, Aunt Jan"
9/03/08: Kimberly Burkhart wrote... "Ben, you have such a heart for children and for service. It is beautiful and very refreshing to see someone in their twenties choosing to live and take action like this. Because of you, there are going to be many kids who get to grow up with so much more opportunity, security, and encouragement than was ever possible for them previously. Thank you for your dedication to these kids and for being so selfless in your goals. God bless. 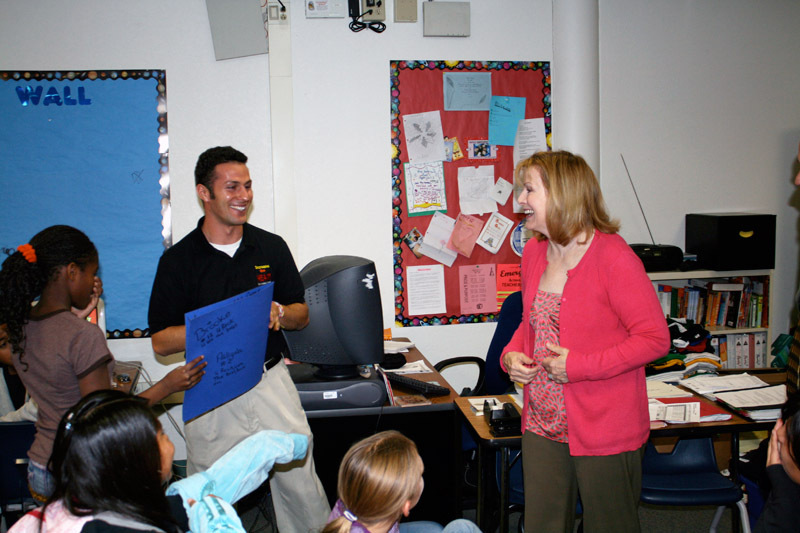 Love, Kimmy"
9/06/08: Susan Sanville wrote... "Ben, your commitment and dedication to your students is no surprise to those of us who know you. Congratulations to you, and to Jenny Jones, for being such a positive influences on these young people. Wish that we could be there to root for your teams! All the best, Tom and Susan Sanville"
2/02/09: Nina Ridhibhinyo wrote... "Hi Ben, I received a notice about this grant in an email. While clicking through its links, I thought your face looked familiar. We didn't really know each other, but we attended high school together. Anyway, I just wanted to offer you congratulations and say that it is heartwarming to hear about other people from Kilbourne making a difference in children's lives. Be Well, Nina"